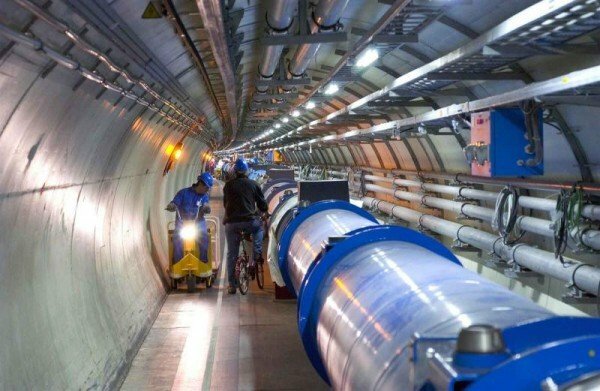 CERN’s Large Hadron Collider (LHC) has restarted, with protons circling the machine’s 27km tunnel for the first time since 2013. Scientists hope to glimpse a “new physics” beyond the Standard Model. CERN’s director for accelerators and technology, Frédérick Bordry, said: “After two years of effort, the LHC is in great shape.